If mobility challenges are making it increasingly difficult and dangerous to navigate the stairs in your home or business, a stair lift can provide a safe and affordable solution. 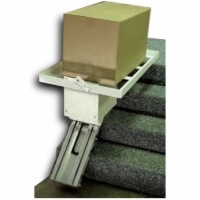 AmeriGlide’s Electric Powered Stair Lifts are designed to be easy to install and operate. The average handyman can have a stair lift up and running in just a few hours with the help of some common tools. AmeriGlide of Southport, NC is dedicated to providing the best products at the lowest possible prices so that anyone in our community can afford to stay in their home and age in place. To learn more about your options, including used and reconditioned stair lifts, visit our local showroom today! 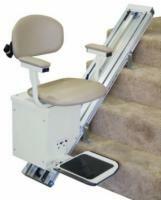 Contact one of our stair lift experts today for more information.